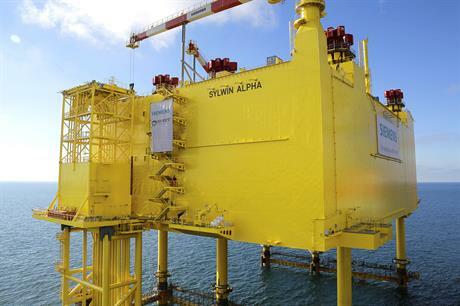 GERMANY: Wpd's 288MW Butendiek offshore project in the North Sea has exported its first power to the grid. Foundations, cables and the substation have all been installed with 24 of 80 Siemens 3.6MW turbines also in place. The first of the turbines has now been connected via the SylWin 1 substation and is producing electricity. Full completion is expected in the summer. The first turbine was installed in September 2014, at the site located 32 kilometres off the German coast. Construction of the project was delayed briefly in July. A construction worker was injured by a snapped cable after it became trapped under a vessel. The injured man spent six weeks in hospital.